Harold D. Reynolds was born in Berlamont, Michigan on July 5, 1913. 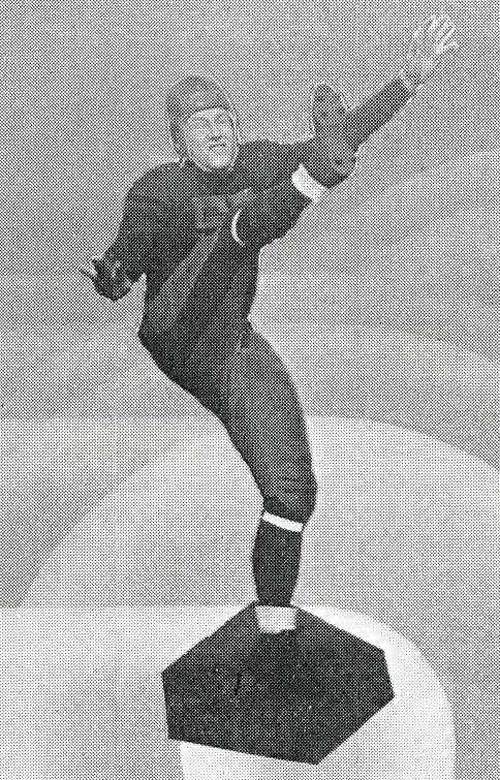 He was a high school athletic star at Stambaugh, Michigan, and a three-sport athlete at Western Michigan College. In 1936, Reynolds became sports coach at Northern High School in Flint, Michigan His 1939 baseball team was undefeated. 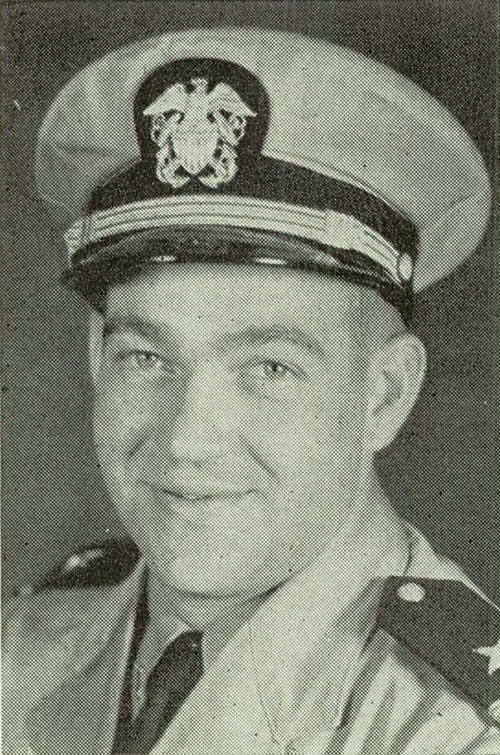 Reynolds joined the Navy in 1942 and served in the Pacific. On November 27, 1944, three weeks after Fred Rettenmund, co-captain of the unbeaten Northern High School team was wounded in Europe, Lieutenant (jg) Reynolds was one of 22 Navy personnel killed when a Consolidated PBY-5A Catalina crashed following a mid-air fire in Brazil. 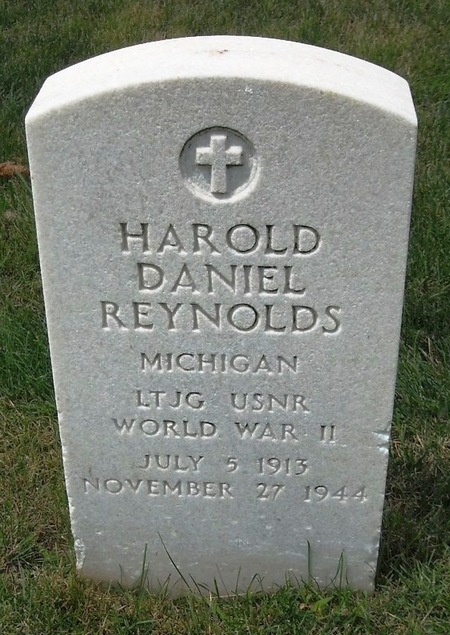 Harold Reynolds is buried at Camp Butler National Cemetery in Springfield, Illinois.